Summers in our country are exhaustingly long, aren’t they? Add to it the humidity and you know that you want it to end soon. However, there are some things that make this weather bearable, and sometimes even enjoyable! Ice creams and water parks top that list. And, Bangalore has been blessed with quite a few of these gems! 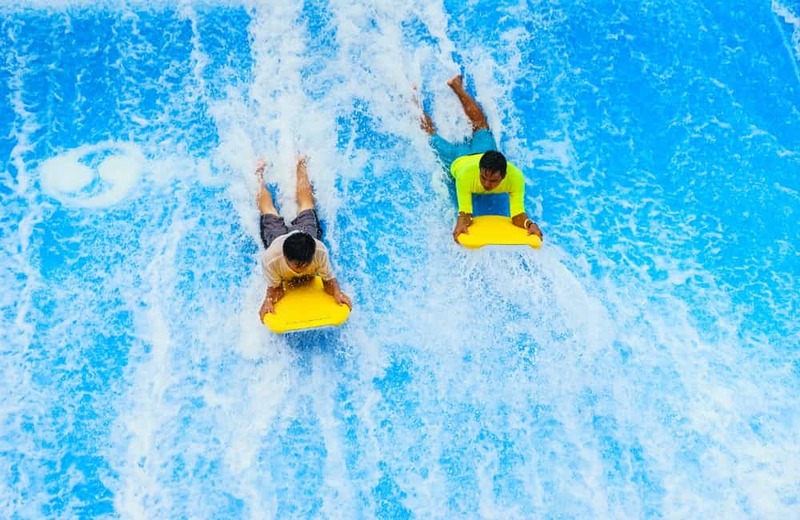 Here are some amusement parks in and around the city that you can head to, to beat the heat, and get the adrenaline pumping. 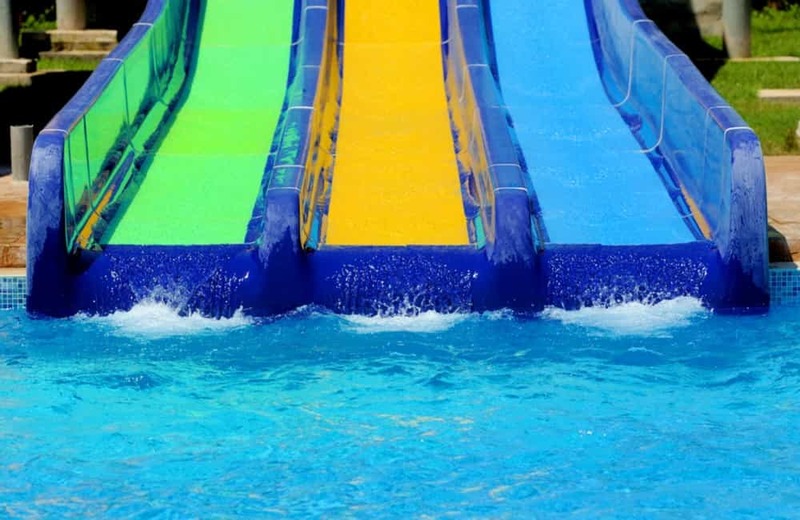 Bangalore’s favourite water park, Wonderla is a ‘wonderland’ with rides and activities for people of all ages. With more than 60 rides and an array of options to eat at, this place is the perfect destination to unwind and relax. What’s more? It even has a place that will give you a virtual reality experience. And, if you rely on rides to give you an adrenaline rush, we suggest hopping on to Recoil and Insanity. When at its aquatic section, be sure to give the unique Harakiri and Water Pendulum a try. Your kids would definitely live Jungle Lagoon and Play Pools. One of Bangalore’s pioneer water parks, Water World is where all things happening are. From adventurous slides like Spinning Tube and Cyclone, to The Fantastic 4 and the Hurricane Cone, there’s no dearth of fun slides here. Looking for that extra adrenaline? Try the Devil’s Drop! And, you don’t even need to carry an extra change. Costumes are on the house! 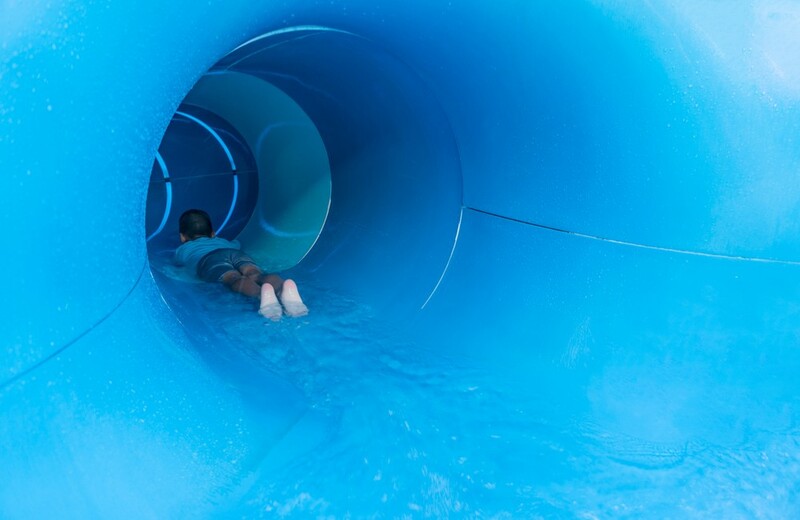 The first thing to know about Lumbini Park is that it’s not your average water park. Apart from having different kinds of boats and a wave pool (one which actually brings it to the category of water parks in Bangalore), it also has a floating restaurant! Yes, Bangalore’s only floating restaurant. So after you’re done having a refreshing time in the pool getting wet under fountains, wooshing down slides and taking mini-dips, you can enjoy a meal with a view amidst nature. The place also keeps organising events, especially for kids, so keep an eye out for those. Need another reason to visit? You can book the place for your own private parties! 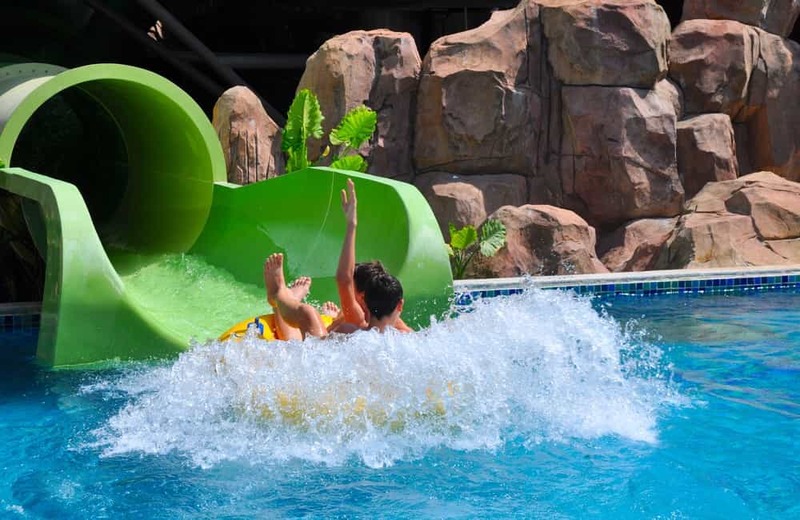 Sprawling across 30 acres of land, Neeladri Amusement and Water Park is another gem to beat the heat in Bangalore at. With a relatively cheaper entry ticket, you can have unlimited at this park. There are as many as 45 rides dry rides and another eight in its aquatic area. Our absolute favourites are Water Chute and Zyclone. What are you waiting for? Plan your trip already. Timing: Weekdays – 11 AM to 6 PM; Weekends – 11 AM to 7 PM. Looking for something more than just a water park? Innovative Film City is the place to be! 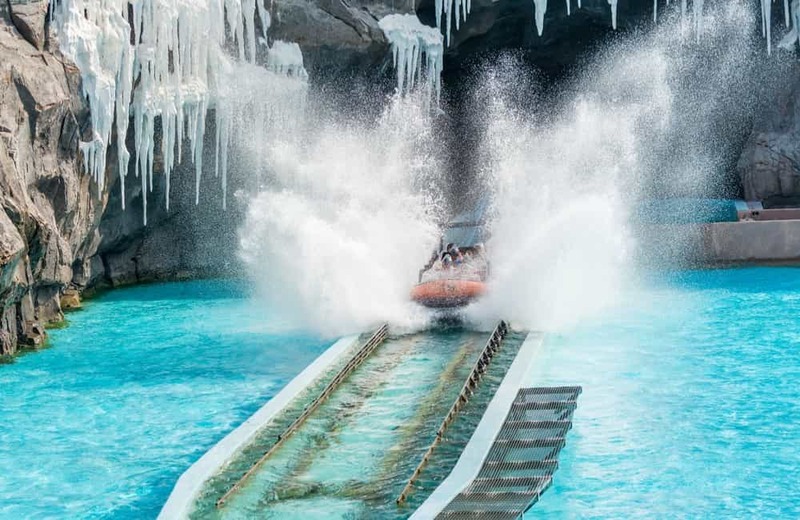 For water fun, head straight to Aqua Kingdom, one of the various themed zones at this unique attraction. Apart from it, this place also has a Wax Museum, Mini Golf, and adventure sports like Bungee Jumping! You can even stroll in Dino Park, where life-size replicas of dinosaurs are exhibited, including a 40-feet high skeleton of the iconic Tyrannosaurus Rex. The next time you go looking for hotels in Bangalore as part of your official trip or any other kind of visit during the summer season, consider these water and amusement parks in Bangalore in your plans too.